At IMC Companies, we are a family company. 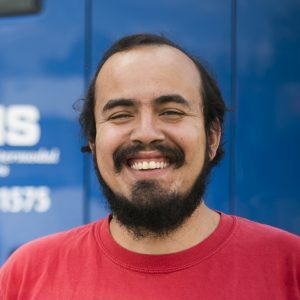 We know the happiest truck drivers are the ones who enjoy a healthy work-life balance. IMC Companies encourages you to work hard, but also to spend time with your family, on your own schedule. "The pay here is good. I've raised three children on it and sent some to college." "The people are great to work with. It's like one big family." At IMC Companies, we do more to invest in you. 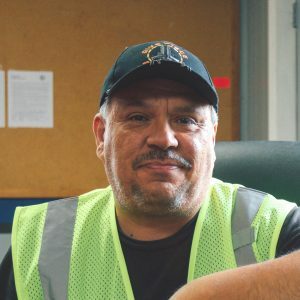 We cannot offer the best in transportation without hardworking, dedicated drivers; you move our business forward. 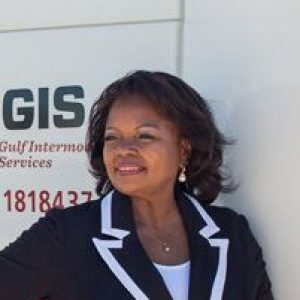 "As OIS grows I see myself growing my own business"
"I love the freedom of trucking. 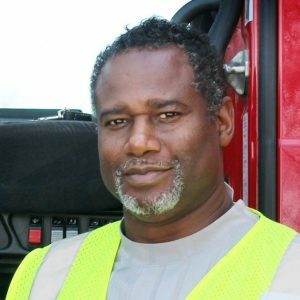 As an Owner Operator, there is no forced dispatch and I get to be home daily with my family." I’ve been a driver since I was in my early 20’s. However, this job with GIS is the first time I’ve been an owner operator. The people here are great to work with, and the fuel discounts are valuable too. I get to be home a lot, which I like – especially because I get to spend time with my wife, my children and grandchildren. The best thing about my job is that the company helps me with repairs and personal issues. DNJ has good retention, benefits, and rate per mile. And I’m able to come home to my family. I didn’t always want to be a trucker, but now I can’t see myself doing anything else. This company takes care of me. At IMC Companies, we value our drivers. We understand that our drivers are the DRIVING FACTOR that sets us apart from our competition. 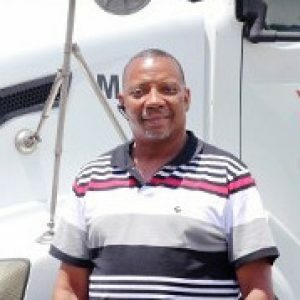 We hire the best drivers in the country who are dedicated to safety, on-time service and professionalism. At IMC Companies, we have drivers who were willing to carry the load and bet on a growing organization that now has more than three decades of success. Our drivers enjoy the flexibility and the ability to be home daily with their families. We are dedicated to the success of our drivers. IMC Companies has invested in state-of-the-art technology for our trucks. We were the first in the industry to introduce the electronic logging devices. 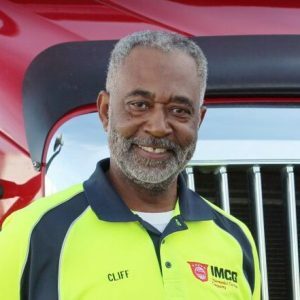 At IMC Companies, you know you will be driving the best trucks in the industry. You too can enjoy the benefits of driving for IMC and our family of companies. Send us your contact information and a representative will contact you right away!